GREAT BUILD OPPORTUNITY - BUILD YOUR DREAM HOME and MORE in Bridgeland. This SUBDIVIDABLE LOT is READY FOR YOUR VISION FOR A LARGE DETACHED HOME WITH ACCESSORY BUILDINGS, A SIDE BY SIDE, OR MORE - A UNIQUE OPPORTUNITY - the lot is BORDERED to the NORTH and SOUTH with 2 STREETS (Drury Avenue to the south and Bridge Crescent to the north.) 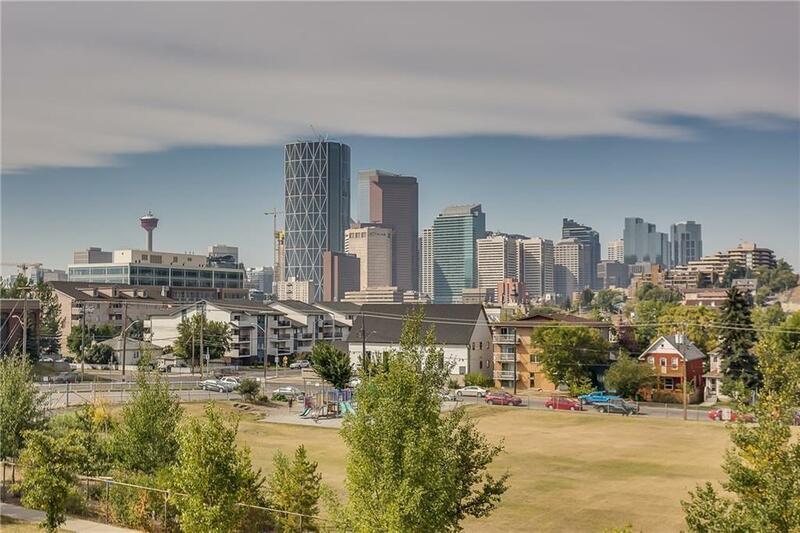 It is an EXTRA LARGE Bridgeland Lot MEASURING AT 6447 SQUARE FEET! To the South (DRURY) 50 feet of frontage and to the North (Bridge Crescent.) OPPORTUNITIES SPECTACULAR RESIDENTIAL ATTACHED or a beautiful primary residence with INCREDIBLE VIEWS then a LANEWAY HOME, STUDIO SPACE, WORKSHOPS, ART ANNEX AND POTENTIALLY LIVE WORK OPTIONS. The subdivision is complete, asbestos remediation work complete, tree removal complete and site demolition and back fill is complete. GREAT VALUE ADDED creating a CLEAN palette for you to FASHION and REJUVENATE. Architecture consultation is negotiable with the Seller.